Looking for the 2019 BAFTA Games Awards ceremony? Watch it right here. 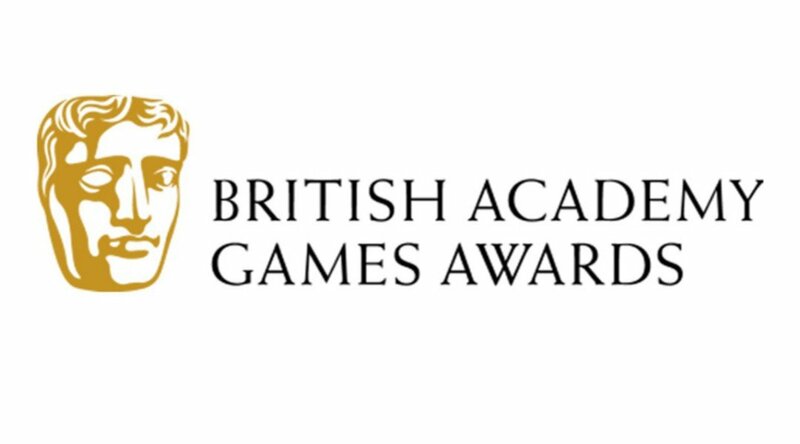 The 15th annual British Academy Games Award ceremony is taking place today, April 4, at Queen Elizabeth Hall in London. As usual, the BAFTA Games Awards ceremony will showcase some of the biggest games and industry names from last year. Game fans can check out all of the action in the BAFTA Games Awards 2019 ceremony stream featured below. The BAFTA Games Awards is one of many similar showcases in the gaming industry, but it does make an effort to shed light on more than just actual game releases. There are award categories such as best Innovation, Artistic Achievement, Audio Achievement, Narrative, and others. These are in addition to categories players would expect to find such as Best Game, Best Multiplayer, and best Original Property. Catch all of the action at this year's BAFTA Games Award 2019 ceremony above. For more video games industry coverage, including live streams, news, reviews, and more, keep it tuned here to Shacknews.